Cool, calm, and collective- these are the vibes of the class! Come simmer down with a room full of candle light and let the relaxing music bring you into a trance. This class is beginner friendly offering modifications for the more experienced yogi's. You are guaranteed to leave feeling relaxed and at peace. There are no upcoming “Candle Yoga” classes on this day. 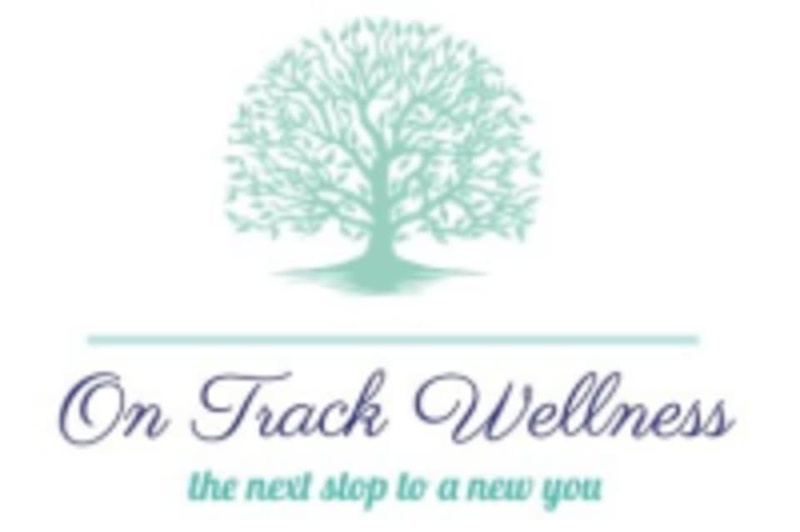 On Track Wellness offers everything you may need for your class. Offering complimentary bottled water, towels, mats, props, and other amenities just bring yourself and comfortable clothing. On Track Wellness is conveniently located across from the LIRR train station. Steps from Winthrop hospital and directly off Mineola Avenue. Parking is metered in front. Commuter lots also available with a Mineola permit. Olga was accommodating and patient. Would definitely take this class again. It was a relaxing and meditative way to end my weekend.